We're committed to making your event perfect. being professional, courteous, and efficient. 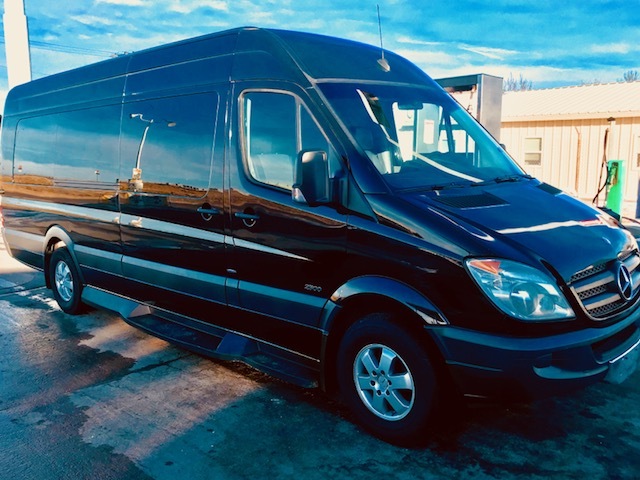 Our limousine rental rates are competitive, with no hidden fees. Our service is second to none. 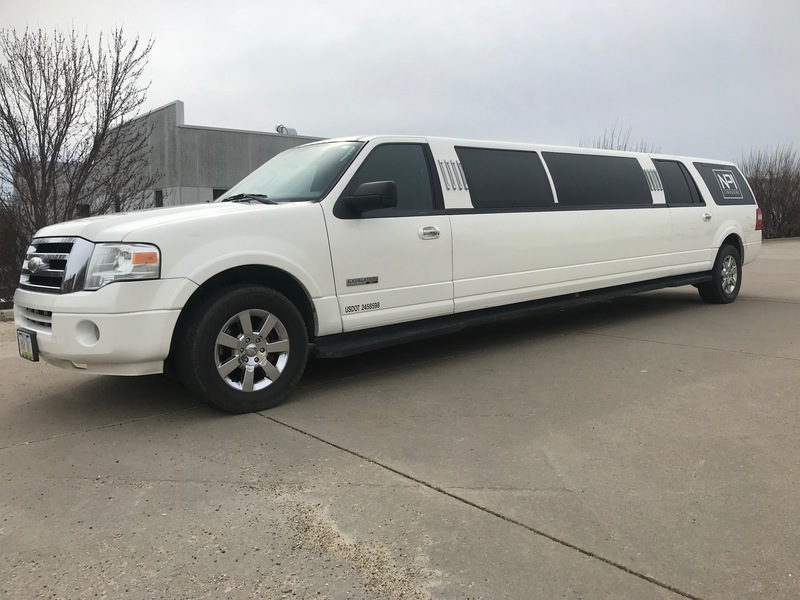 Locally owned and operated serving the limousine rental needs of Greater Des Moines, Iowa. Prom Is right around the corner along wtih Wedding season! CALL NOW TO RESERVE ! !